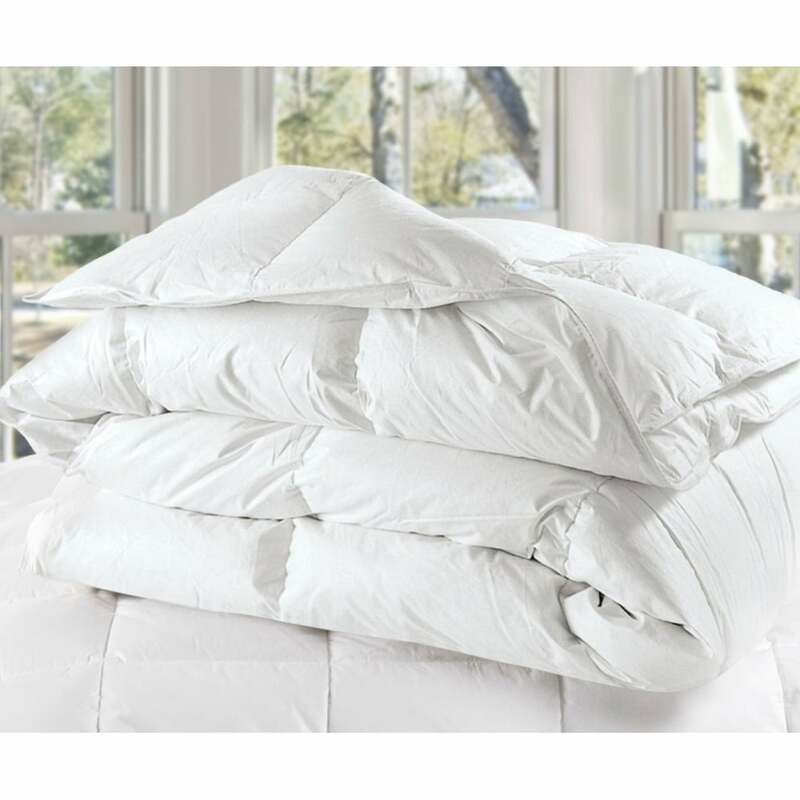 Goose Feather and Down Duvet from Sleep & Beyond is the ultimate in luxurious sleeping experience. Combining the softness of goose down with the natural resilience of feathers, this natural filled duvet is sure to create a serenity sleeping environment. The natural filling has the ability to breathe with you, absorbing body moisture, and special pockets ensure the filling remains evenly distributed, eliminating cold spots for the perfect night's sleep. Show your duvet some love every morning with two easy steps. - Give it a good shake. This redistributes the filling and helps it recover. - Pull back the covers. Airing your bed lets the fibres breathe and allows moisture to evaporate. For best washing results wash at 40°C. We recommend professional laundering at your local dry cleaner due to the large capacity machines they use. We recommend you wash your duvet every 6-12 months, a good way to remember is to wash when you switch duvets for a new season.